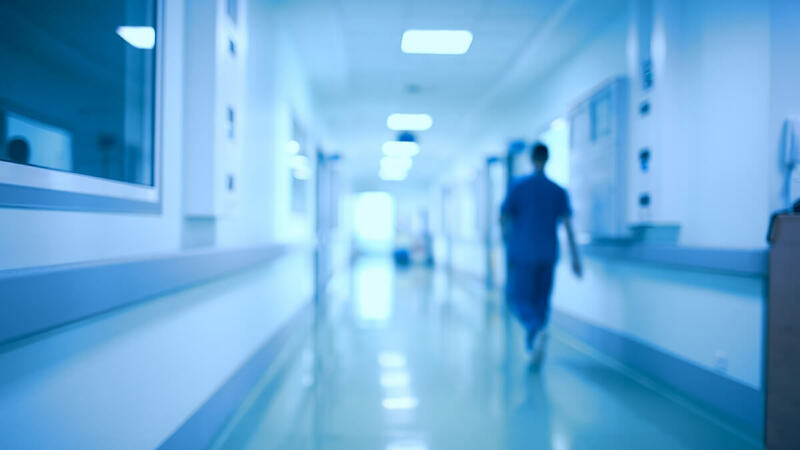 A recent survey by RNnetwork shows that 49 percent of registered nurses have considered leaving the profession at some point over the past two years. That is not good news. At a time when nurses are reaching retirement age at an increasingly rapid rate, (due to the aging of the Baby Boomer generation) and nursing schools lack the educators needed to turn out sufficient numbers of graduates to fill job openings, the last thing healthcare needs is for nurses to drop out of the workforce. Their reasons for dissatisfaction and burnout are very real. They need to be taken seriously and addressed quickly. It is essential that we keep good nurses in the workforce. Any percentage of bullying is too much, and there should be zero tolerance for it in every workplace. The survey showed that the incidence rate is decreasing compared to two years ago. The 2016 survey reported, “45 percent of nurses reported bullying by other nurses, 38 percent by physicians and 41 percent by administrators.” (There was no mention of the previous rate of bullying from patients). Fortunately, more than three-quarters of nurses (79 percent) said they do not experience sexual harassment at work. However, 21 percent said they do. Staffing ratios: Minority nurse says that while staffing ratios are important, they are emblematic of the larger work environment. Not only do hospitals need to reduce the number of patients each nurse is responsible for, they also need to stem “horizontal violence” to keep nurses on the job. Compassion fatigue and burnout: These lead to depression, anxiety, and can ruin nurses’ lives. It creates an inability to extend oneself emotionally or care about one’s job or life. Administrators need to be aware of these issues and create support for nurses before they reach compassion fatigue and burnout. Injuries: As patients get larger, transferring them holds increased risk of injury. Lift equipment isn’t always available because it is expensive. As a result, back and other injuries are on the rise. 34 percent: desire to experience a different clinical area. Although they had just begun their careers in nursing, 41 percent said they would choose a significantly different career path. LEE, a bedside nurse for 38 years:I have seen a lot of changes, and most of them are not for the better. Nursing is becoming more complex every day and the clinical expertise needed to continue to care for increasingly sick patients is unreal. I would discourage anyone from going into bedside nursing, until they have actually shadowed a bedside nurse in a large hospital for several days. Janet Wiege, a new nurse:I left my first and only job as an LTC in skilled nursing after four months. My training period was three weeks long because of their nursing shortage. I had 24 patients to care for while answering the unit phone calls, entering orders, talking to family members and doctors via phone, trying to manage the paperwork, and unit staffing when CNAs didn't show up for work. There wasn't much time left for actual patient bedside care. Twelve hours days turned into fourteen hours. One of my regular scheduled weeks was six days out of seven and the next week was one day, how silly. I had to leave because I felt I wasn’t giving enough time to the patients and worried I would make a mistake due to being rushed all the time. When I put in my resignation I felt like a failure. Nursing is repeatedly ranked as the most respected profession in the United States. The majority of people revere them and hold them in the highest regard. There’s good reason for that; nurses are on the front lines of healthcare. When we are at our most vulnerable, they are the first people we see. It’s time to ensure that nurses themselves are no longer vulnerable to the ravages of the profession. Let’s find meaningful solutions to these problems and protect nurses who want to devote their working lives to the care and healing of other human beings.